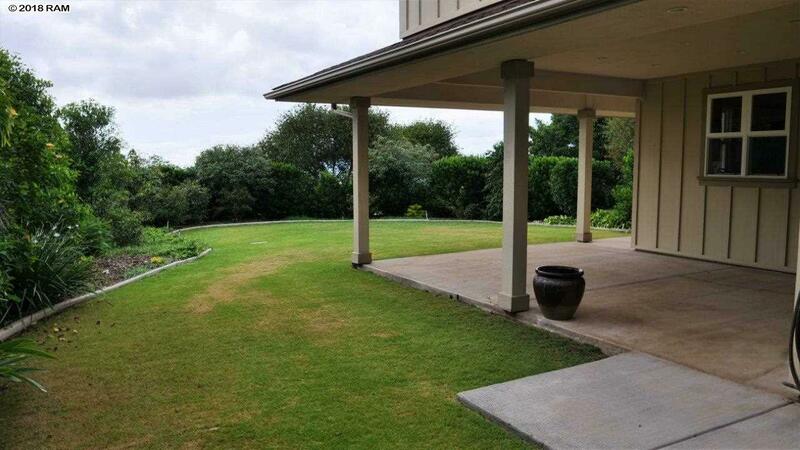 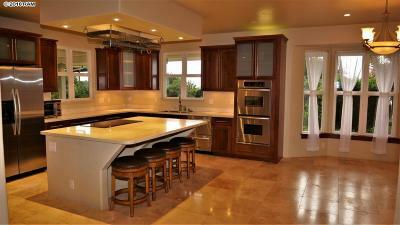 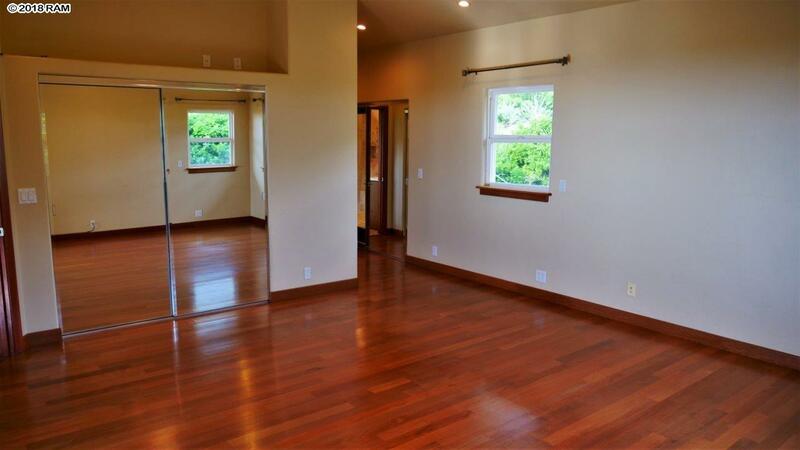 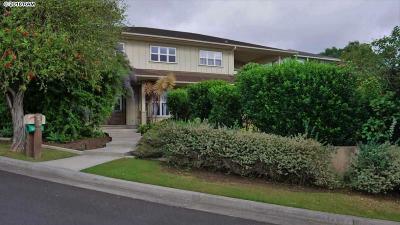 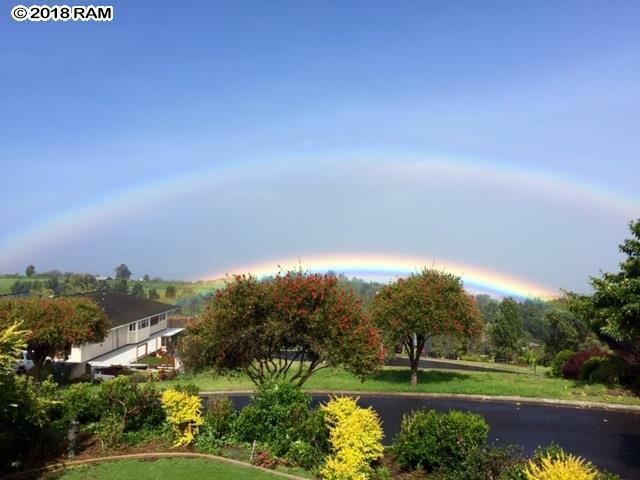 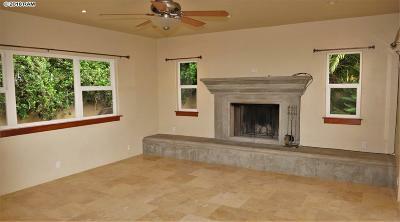 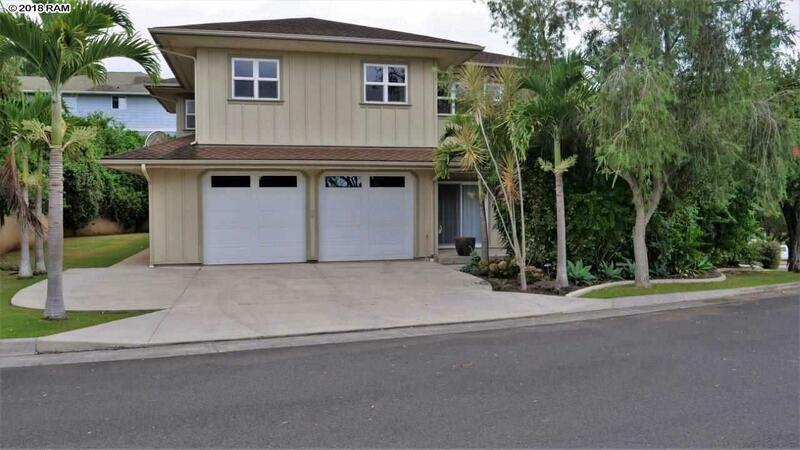 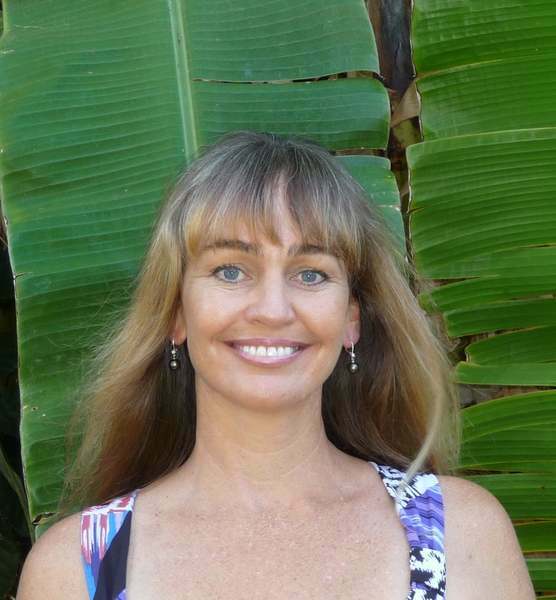 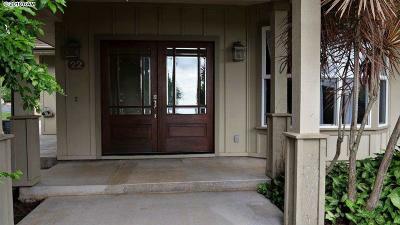 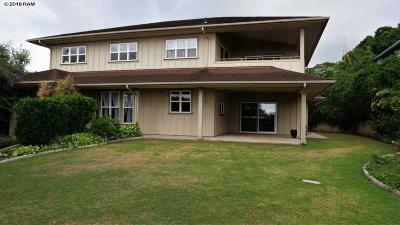 Luxury living in Kulamanu, one of upcountry Maui's most desired neighborhoods! 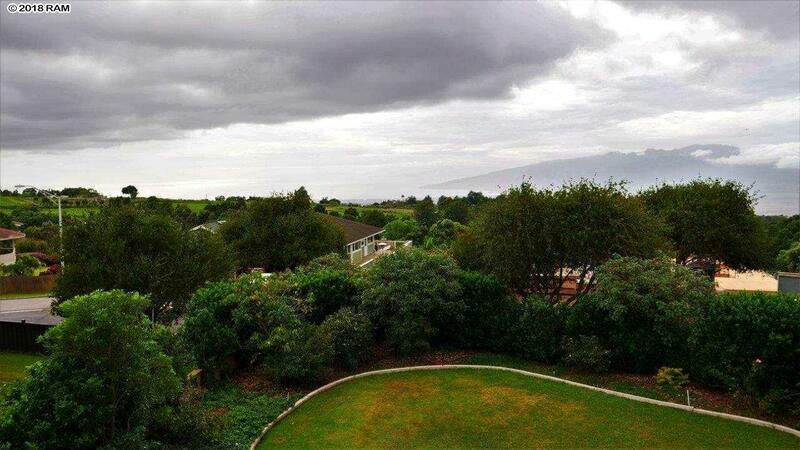 Amazing ocean/mountain views. So many upgrades, this is a must see home. 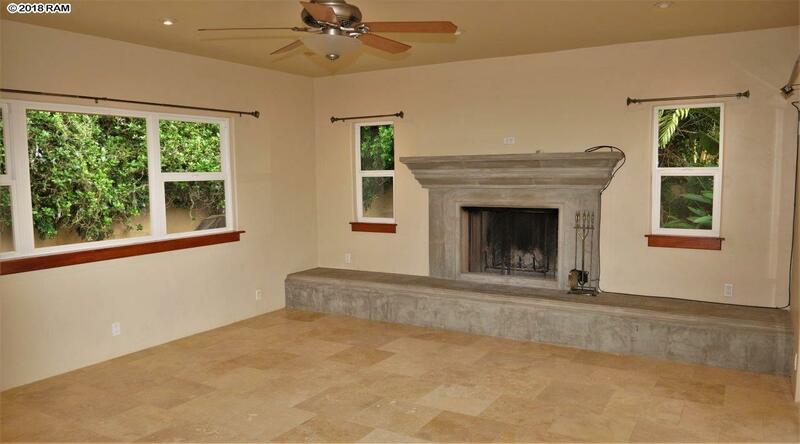 The open design floorplan invites entertaining. The kitchen has stainless steel appliances, over island custom pot holder, large marble island and countertops, custom cherry wood cabinets, walk in pantry, & overlooks large covered lanai and beautiful flat yard. 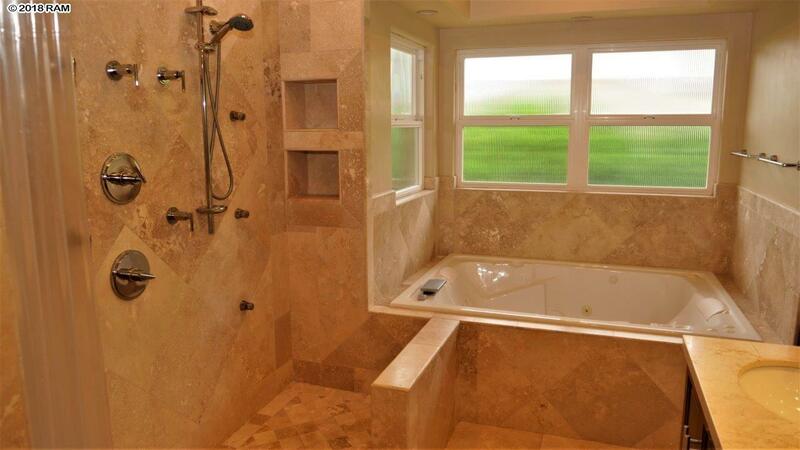 Other features include recessed lightening throughout, wood burning fireplace for cozy evenings indoors, travertine flooring downstairs and in all 3 full bathrooms. 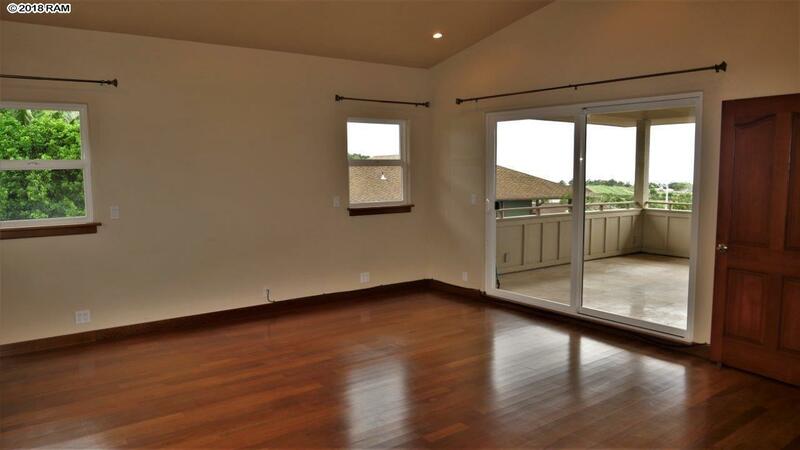 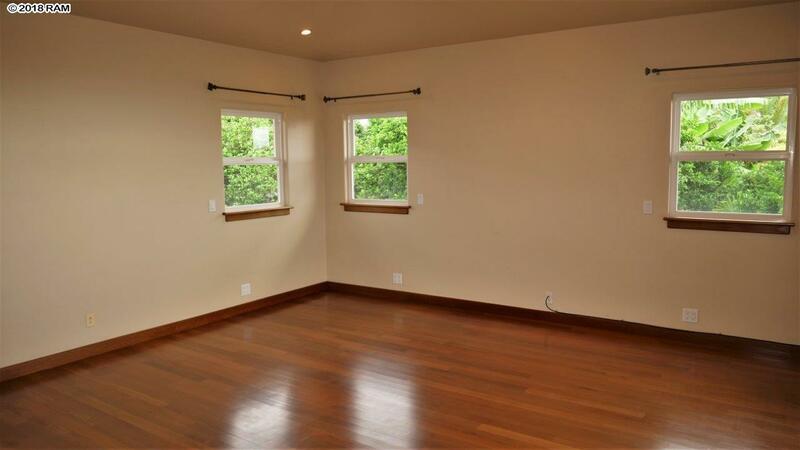 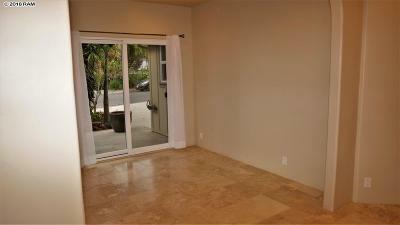 The elegance is carried throughout with Cherrywood flooring upstairs & throughout the 4 bedrooms. 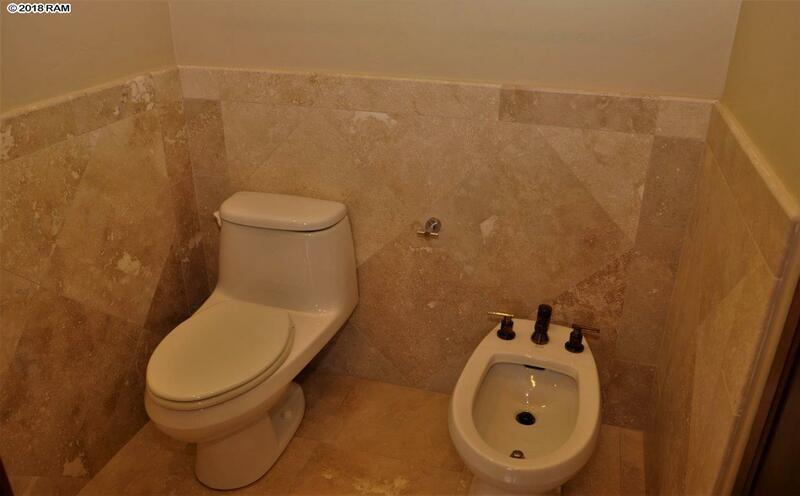 Both upstairs bathrooms have bidets and upgraded water saver toilets. 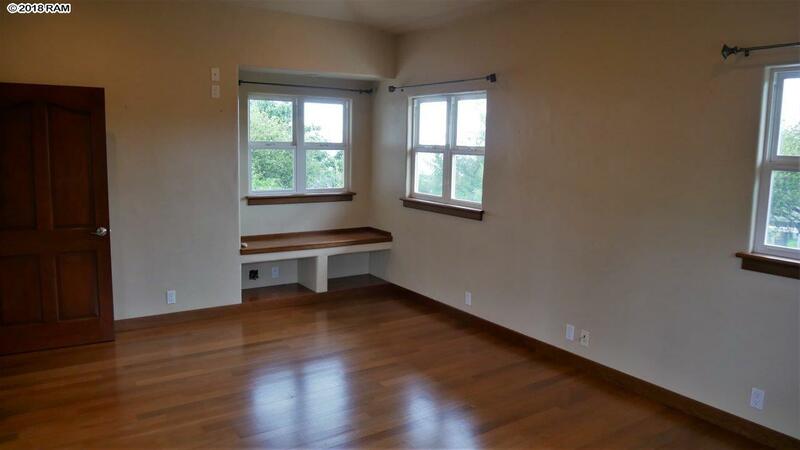 The largest, ensuite bedroom is separated at one end with its own private lanai and attached bonus room for office space, exercise room or a lounging room with lots of natural light. 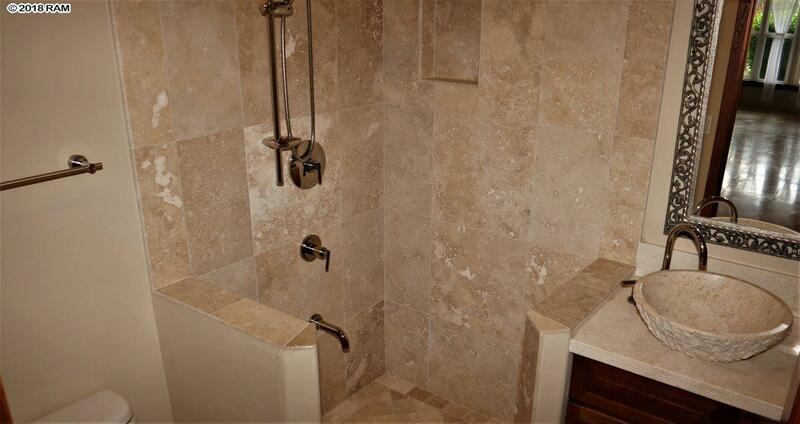 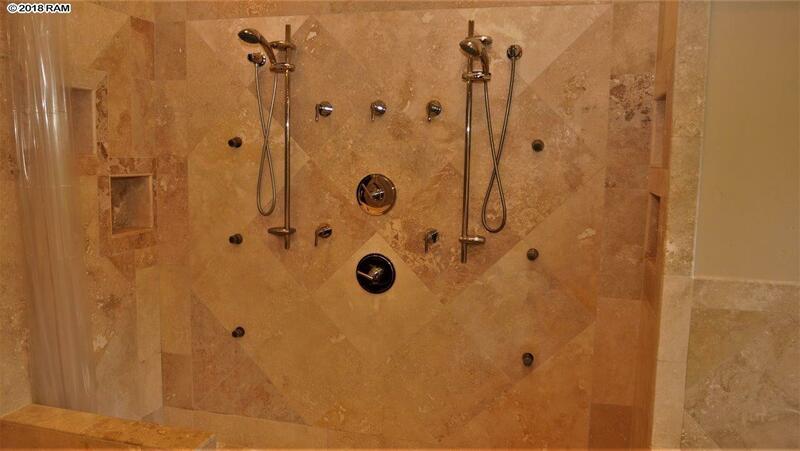 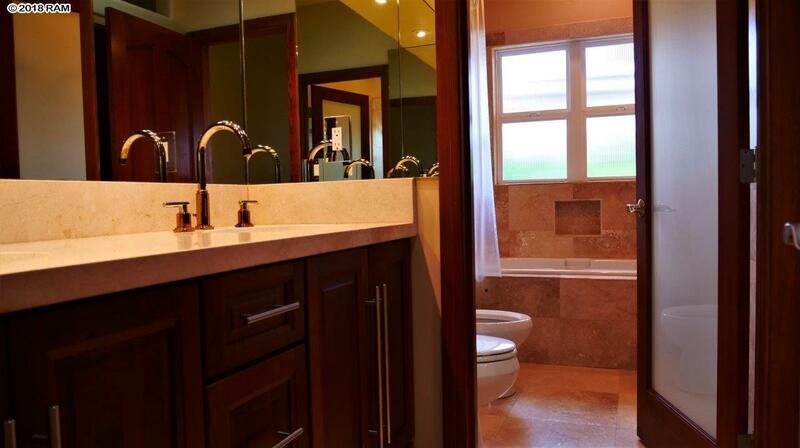 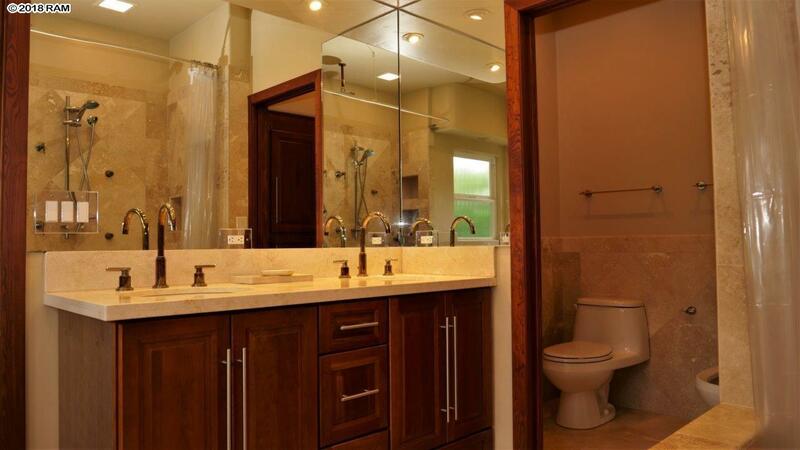 The bathroom features a walk in double shower with double body sprays as well as a deep double, lighted, jacuzzi bathtub, 3 mirrored closets, 1 being a large walk in. 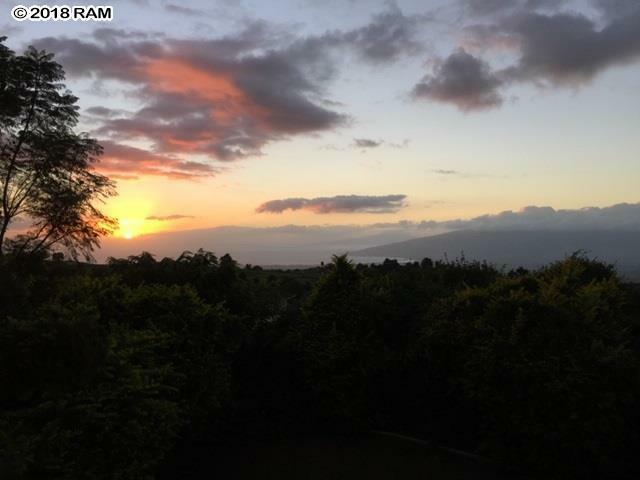 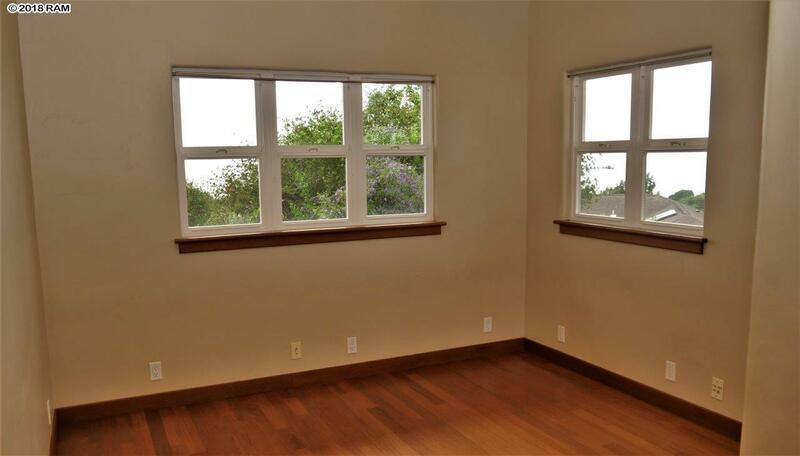 AMAZING sunset views from all 4 upstairs bedrooms. 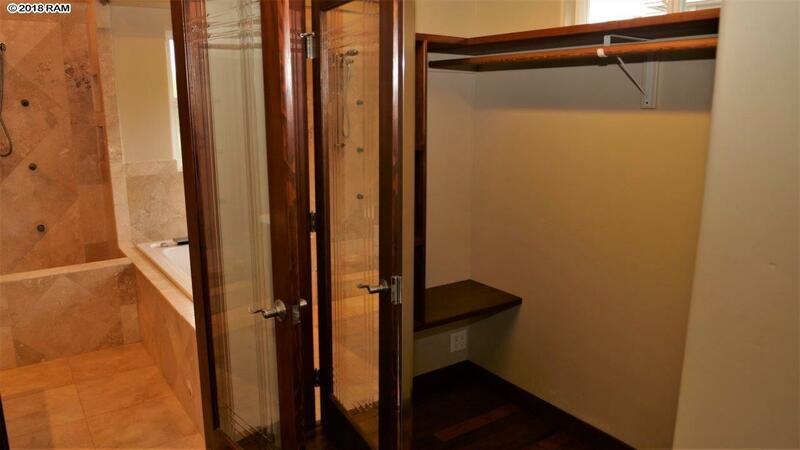 You will have a hard time filling all the closets and storage areas and under stair storage. 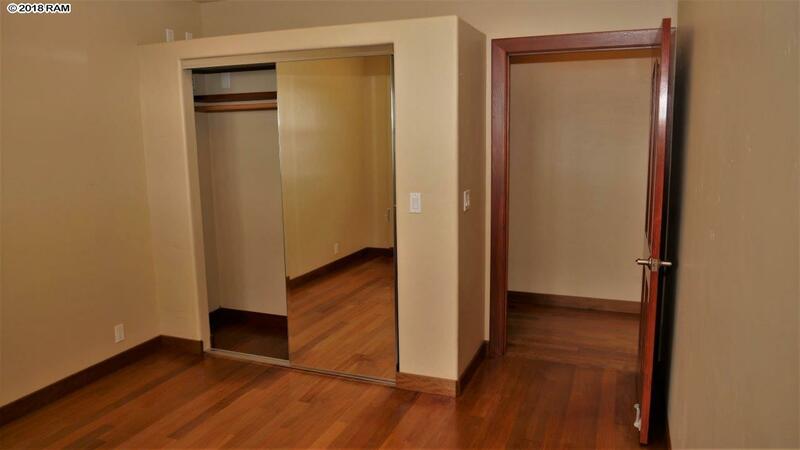 There's even pull down stairs to 100+ sf walk in extra storage space! 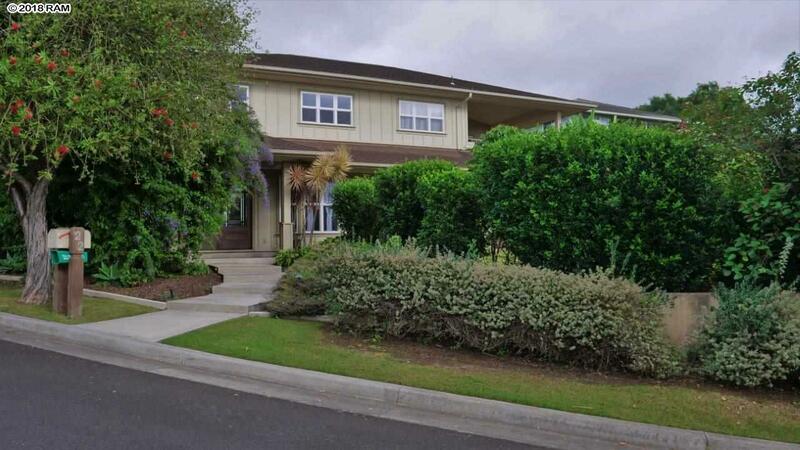 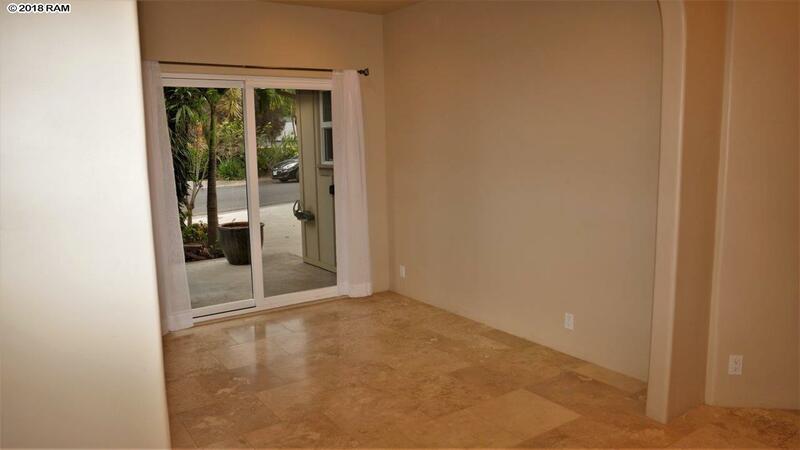 This home is completely insulated, has a natural light laundry room and astronomy enthusiasts will love the full moon nights, stargazing from this lanai. 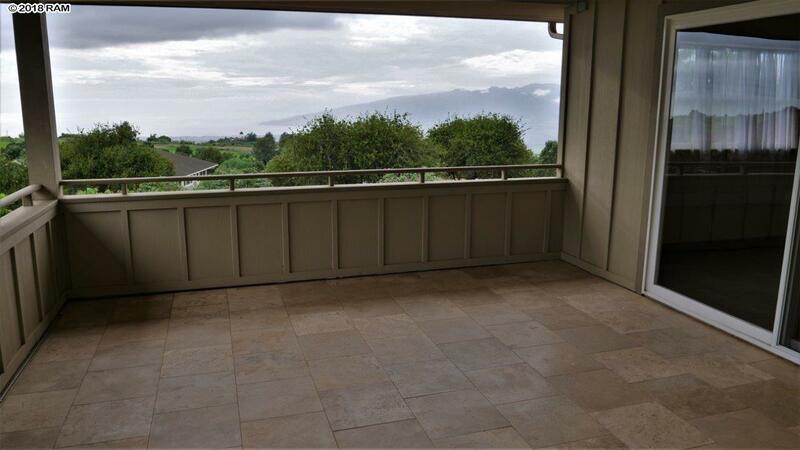 Wake up to the wide ocean views and sunrise over Haleakala. These views can be enjoyed from the whole property including from a hammock in your yard. 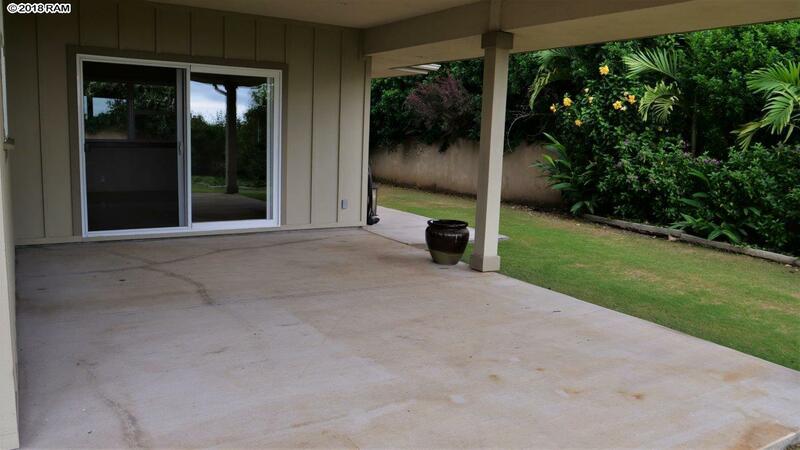 The flat back and side yard is professionally landscaped to maximize views and privacy on this large corner lot on a cul-de-sac street. 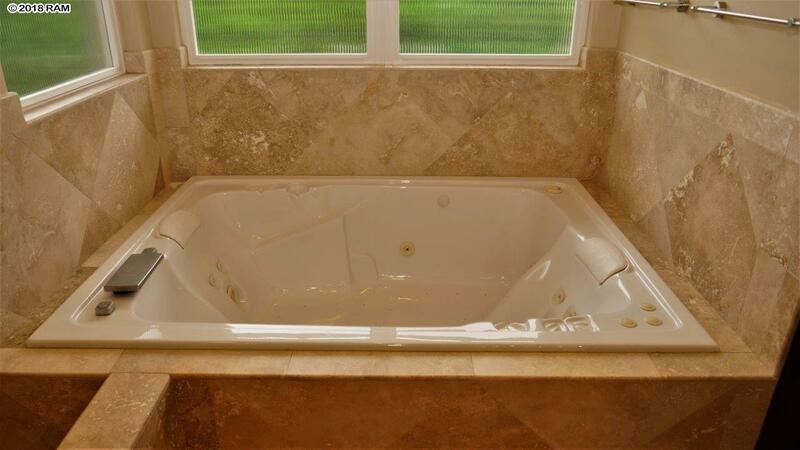 This beautiful home is just waiting to be YOURS!